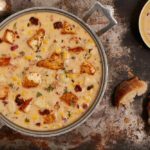 When you think of meals and recipes that you can prep for ahead of time, rich, wintery recipes like crock pot dinners may come to mind. Luckily, meal prepping is still possible in the summer, and we’ve got the proof. 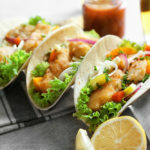 Enjoy this round-up of fresh and tasty meal prep recipes that are perfect for planning ahead in the summer heat. Prep a whole week’s worth of lunches at once with these mason jar salad recipes. Mason jar salads are a healthy grab-and-go option and take very little time to prepare. The recipe has five variations so you can make the salads with your favorite fresh ingredients. 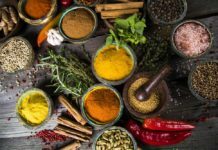 To really add fresh flavor, head to your local grocery store or farmer’s market and grab the ingredients there. Try the recipe: Make-Ahead Mason Jar Salad from Jessica in the Kitchen. 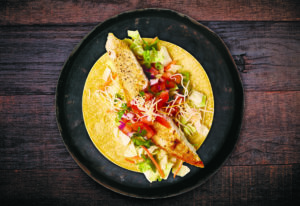 Chef Andrew Gruel’s power burrito recipe for Regal Springs makes a perfect light summer dinner. The mix of veggies, quinoa, almonds and healthy protein are just right for a low-key evening after a busy day at work or the gym. 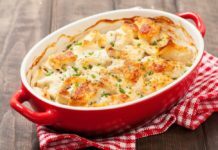 All the filling and dressing ingredients get mixed in a single bowl, so you can prep those ahead of time and store the mixture in an airtight container in the fridge. When it’s time for dinner, pop the Tilapia in the oven to bake while you set the table. 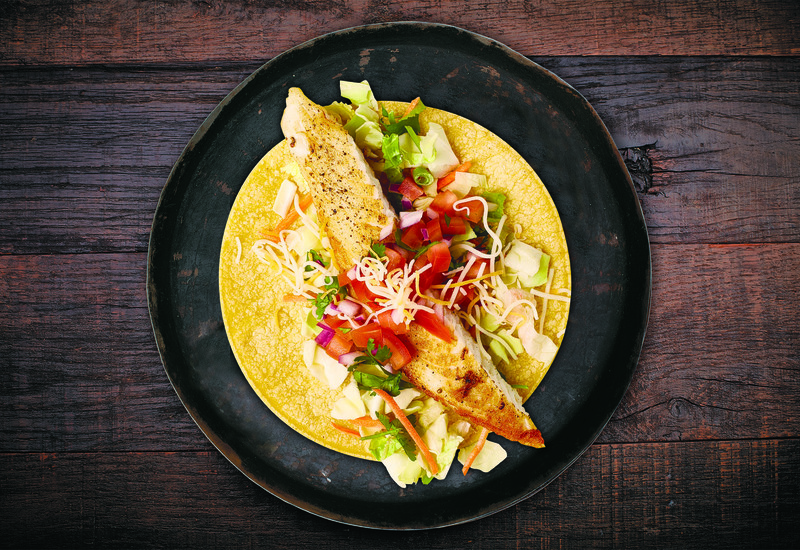 When it’s done, just roll everything together in a tortilla, sear in a pan, slice and serve. 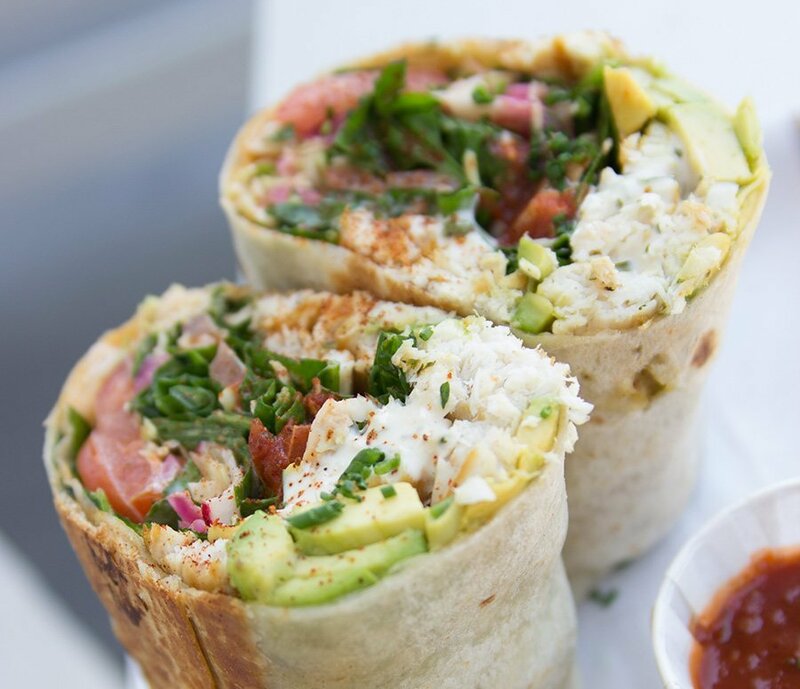 Try the recipe: Power Burrito from Regal Springs. 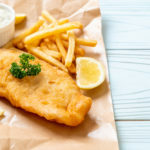 This crispy Tilapia fingers with lemon and garlic mayonnaise recipe features tender fish under a baked crunchy coating that pairs perfectly with a glass of white wine and a seat on the patio. 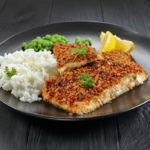 To prepare this meal ahead of time, dredge the raw Tilapia in the egg and breading and refrigerate until dinnertime. 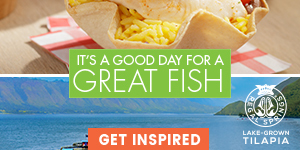 Or, prepare the Tilapia fingers and throw them in the freezer before cooking. They will be good for up to three months. 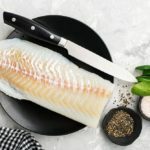 When you’re ready to eat, all you need to do is pan fry the fish. 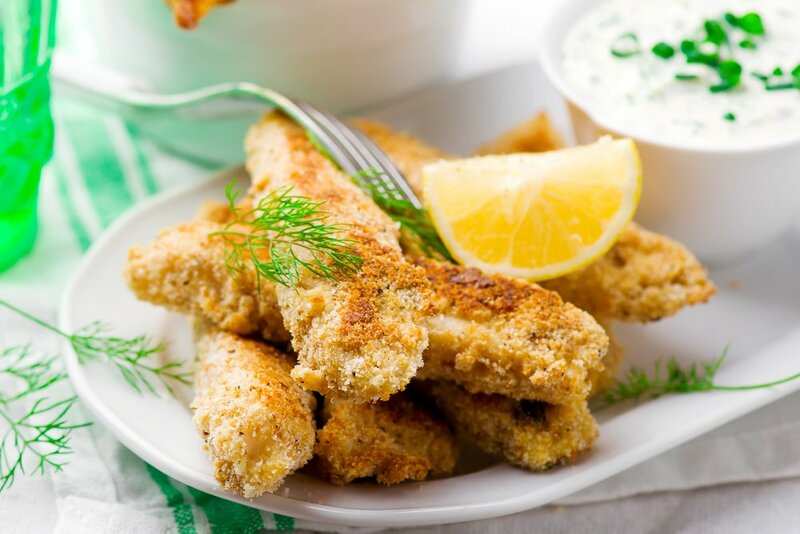 Try the recipe: Crispy Tilapia Fingers with Lemon and Garlic Mayonnaise from Once Upon a Chef. 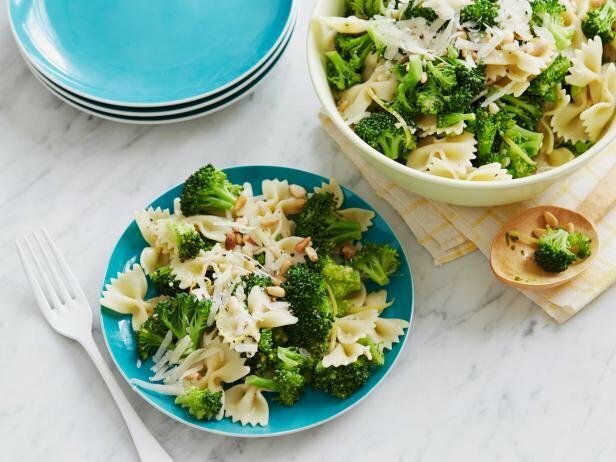 For meal prep celebrity chef Ina Garten’s broccoli and bow ties recipe, simply make the whole meal ahead of time and store it in a stovetop-friendly pan in the fridge. When dinnertime rolls around, reheat the pasta on a burner set to low for an easy summer dinner in minutes. If you want some protein with this meal, prepare some shredded chicken ahead of time or pan-fry a fillet of Tilapia as you heat up the pasta. Try the recipe: Broccoli and Bow Ties from Food Network. 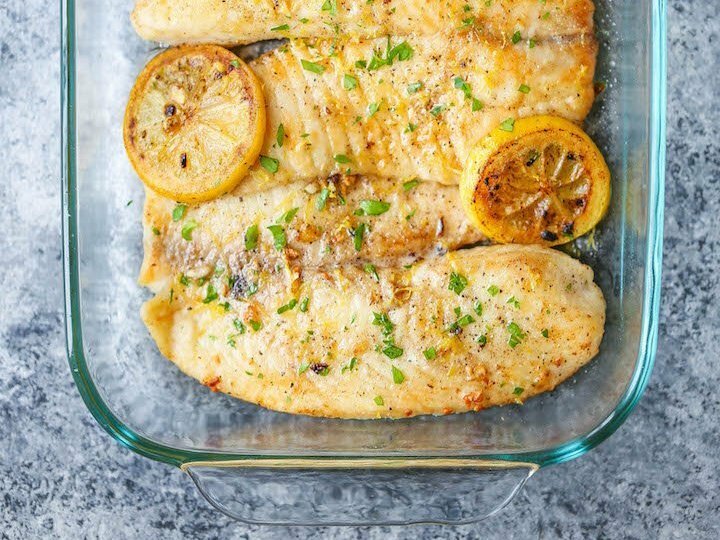 You can prep this zesty baked lemon butter Tilapia recipe in just 10 minutes. It’s a perfect option for those busy nights when you’re in need of a healthy protein boost. 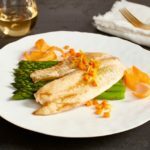 Whisk together four ingredients, season the Tilapia fillets with salt and pepper, drizzle with the lemon and butter mixture and refrigerate. Once you’re ready to cook the fish, bake it for a speedy 10 minutes at 425 degrees. Try the recipe: Baked Lemon Butter Tilapia from Damn Delicious. For a spicy, summery dish, try this cumin-spiced chickpeas and carrots on couscous recipe. 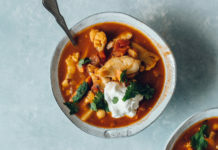 To prepare this dish ahead of time, make the chickpea mixture and store it in the fridge. When you’re almost ready to eat, prepare the couscous (it cooks quite rapidly) while reheating the chickpeas on the stove. 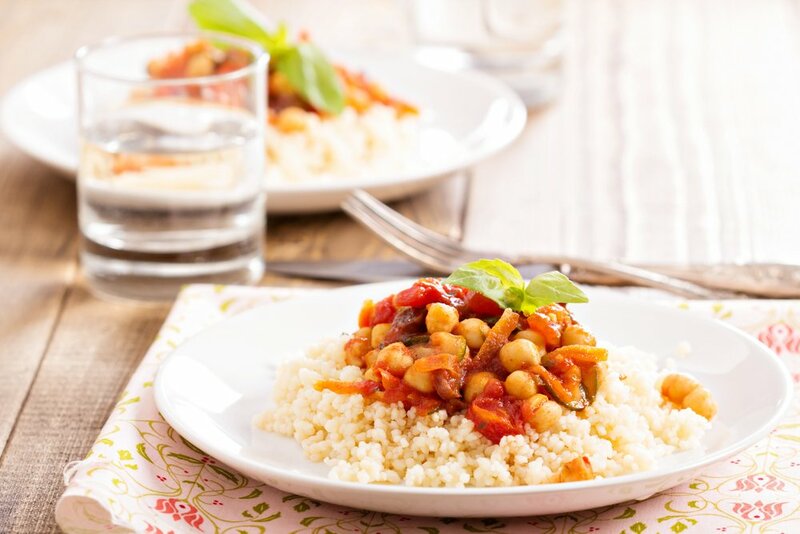 Try the recipe: Cumin-Spiced Chickpeas and Carrots on Couscous from Cooking Light. 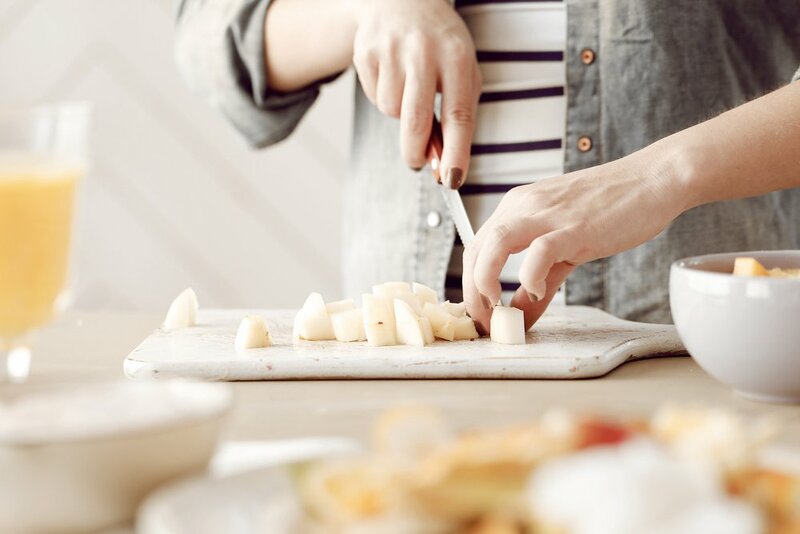 Meal prepping is a great way to save time during the busy summer months, so why not add one of these easy recipes to your meal plan this week? 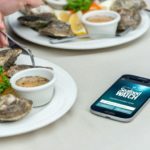 New to meal prepping and don’t know where to begin? 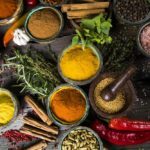 Check out our guide, How to Prepare Fast, Filling, Nutritious Meals that Last and our tips on how to prep balanced meals. 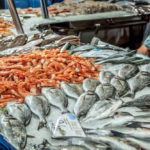 Photo credits: Y Photo Studio / Shutterstock Inc., Jessica in the Kitchen, Regal Springs, Zoryanchik / Shutterstock Inc., Food Network, Damn Delicious, Elena Veselova / Shutterstock Inc.
Next articleIs It Safe to Eat Imported Food?